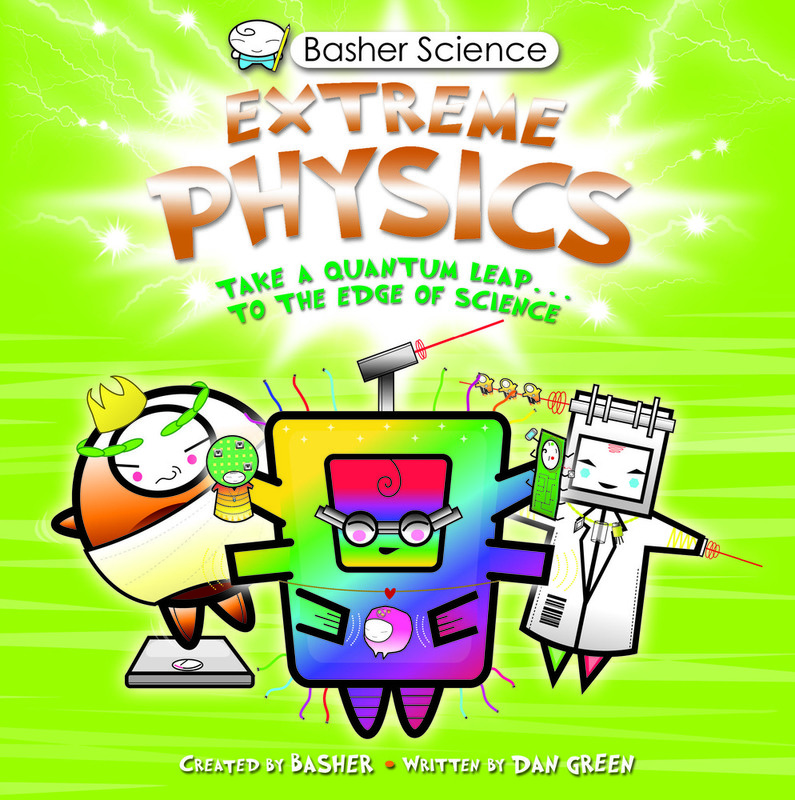 In Basher's totally hip and quirky style, readers are introduced to the amazing research that is revolutionizing physics! From the pioneering experiments taking place in the Hadron Collider to NASAs deep-space exploration, Basher Science: Extreme Physics highlights the realm of miniscule things that was discovered in the early 1900s by scientists who were on the hunt for teeny-tiny parts of matter, the bits from which all larger things are made. This wild, uncertain world is bursting with crazy characters you're about to meet-you're gonna love them! 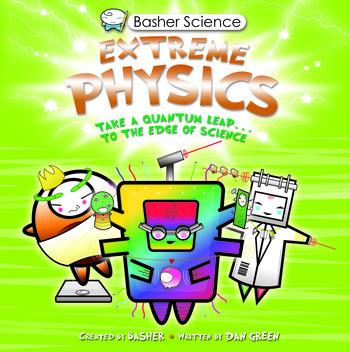 Simon Basher is the creator and illustrator of dozens of best-selling concept books for children including The Periodic Table, Physics, Biology, and Astronomy. His characters bridge the gap between edgy Manga and the cuteness of Hello, Kitty! Basher's original artwork is regularly exhibited and sold in the UK, Europe, the US and Asia. Dan Green has written many of the titles in the Basher Science series. He studied Geology at Cambridge University.